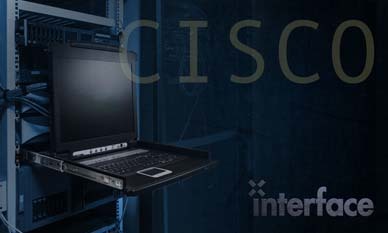 Implementing Cisco IP Telephony & Video, Part 1 (CIPTV1) v1.0 is a 5-day course that prepares the learner for implementing a Cisco Collaboration solution at a single-site environment. This course focuses primarily on Cisco Unified Communications Manager Version 10.x, which is the call-routing and signaling component for the Cisco Collaboration solution. Telepresence MCU, and Cisco TelePresence MCU, and Cisco TelePresence Conductor.